← Kichadee: A Great Source of Protein! 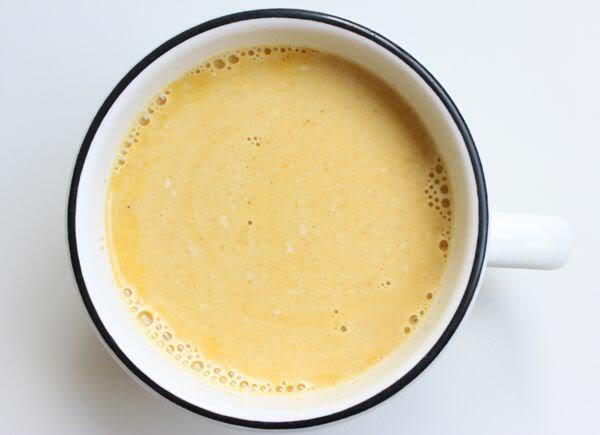 Turmeric is super herb filled with antioxidant compounds that boosts the immune system. It is used in traditional Indian cooking and is what makes most Indian dishes, yellow. It a perennial plant in the same family as ginger. Most herbal traditions use turmeric to “invigorate the blood.” Turmeric is the main anti-inflammatory herb of Ayurvedic medicine and laboratory tests have found that turmeric can kill cultures of cancer cells from the skin, bloodstream, and ovaries. Turmeric in the diet can help prevent arthritis, bursitis and tendonitis. Curcumin in Turmeric helps prevent hardening of the arteries in people who have diabetes and also helps stop the loss of protein through the kidneys. It is also used for headaches, bronchitis, colds, fever, lung infections, fibromyalgia, leprosy, fever, menstrual problems, and cancer. Other uses include depression, prevention of Alzheimer’s disease, water retention, worms, and kidney problems. Applied to the skin turmeric can be used for pain, ringworm, bruising, insect bites, eye infections, inflammatory skin conditions, gum inflammation, and infected wounds. 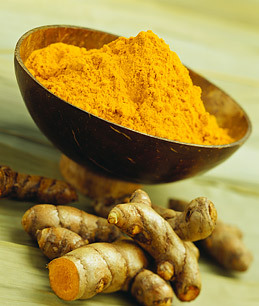 Turmeric is also great for your liver, menstrual cramps, colds, coughs, and prevention of the flu. 1/2 tsp of cinnamon or cardamom or BOTH! Gently warm the milk on the stove and whisk spices and ghee until warm with no lumps. Strain and add honey! Enjoy! Can’t get enough? Go ahead, add extra turmeric to your meals!